Ringsend wastewater treatment plant will be upgraded to its maximum capacity. Image: courtesy of FreeImages.com / Sherry Wil. The revised proposal avoids the need for a 9km-long undersea tunnel to discharge the treated affluent in Dublin Bay. Image is in the public domain. The Ringsend treatment plant will meet the wastewater treatment requirements of the growing population in the Greater Dublin Area. Image: courtesy of Aapo Haapanen. Irish Water, the national water utility company responsible for developing and providing water and wastewater services in Ireland, is seeking permission to upgrade and extend the republic’s largest sewage plant, the Ringsend wastewater treatment plant (WWTP). Located in the city of Ringsend in Dublin, Ireland, the Ringsend wastewater treatment plant has been treating wastewater from the Greater Dublin Area (GDA), including parts of Meath, since its opening in 2003. The plant is designed to serve a population equivalent (PE) of 1.64 million, but is currently operating above its capacity at 1.9m PE, calling for an upgrade to meet future wastewater treatment requirements that will result from the growing population and expanding industrial needs of the region. Irish Water proposed to extend and upgrade the plant and initiated an eight-week public consultation process on Environmental Impact Statement (EIS) and the Natura Impact Statement (NIS) in March 2016. It will apply for planning permission towards the end of the year. The upgrade will increase the plant’s treatment capacity to 2.4m PE and will provide a firm capacity of 2.1m PE. Construction is expected to begin in 2017 and will be completed in two phases by mid-2020. Estimated investment for the upgrade project is €170m ($194m), which will cost €350m according to the city council’s plan. More than €70m will be spent on the plant’s expansion and €100m for retrofitting the tanks. Dublin City Council, which initially proposed the Ringsend upgrade project, conducted an in-depth study in 2005 to evaluate the wastewater treatment infrastructure in the Greater Dublin Area. The study recommended expansion of all wastewater treatment plants in the area to their maximum capacity and construction of new regional facilities in North Dublin to meet national and European Union (EU) directives and regulations for water quality. 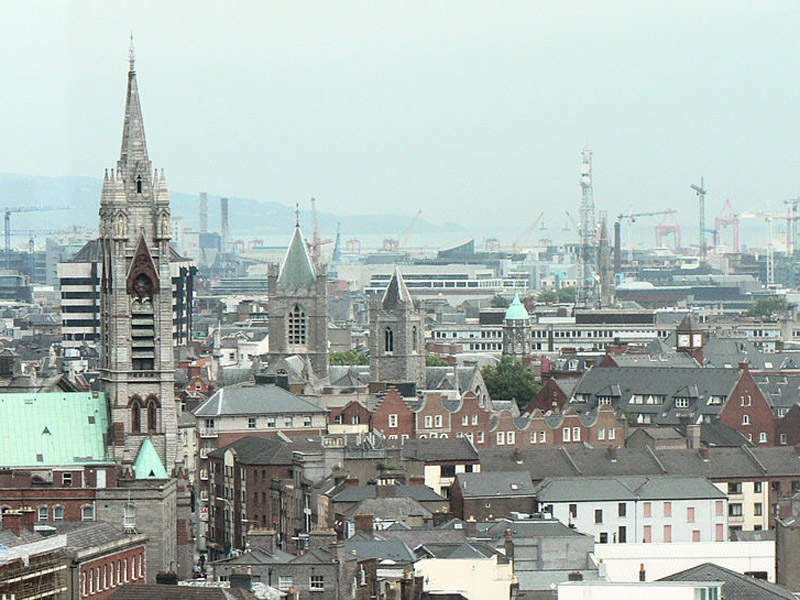 After reviewing the recommendation, the local regional authorities proposed projects, one of which was upgrading the Ringsend wastewater treatment plant to its maximum capacity. In 2012, Dublin City Council applied to An Bord Pleanála for planning permission of the proposed upgrade. The approved project included the construction of a 9km underwater outfall tunnel to relocate the treated effluent discharge from the Ringsend plant into Dublin Bay. The plant currently discharges to the Lower Liffey Estuary river. In January 2014, Irish Water assumed responsibility for the provision of public water services in the region, which also included the Ringsend wastewater upgrade. Since 2014, the company has been reviewing the project and proposed an alternative solution, which will significantly reduce the cost of the project. The revised proposal includes the installation of an advanced nutrient reduction treatment technology, which was unavailable as an option to the Dublin City Council in 2012. Besides the use of advanced technology, the rest of the revised plan is similar to the earlier proposal, especially in terms of capacity enhancement and in meeting stringent odour control standards set by An Bord Pleanála. The revised upgrade project will focus on increasing the water flow at the plant by approximately 20%, which will eventually increase the amount of wastewater treated at the plant. It will also reduce the level of storm water overflows that may result from heavy rainfall. Treatment capacity of existing tanks will be expanded by installing a new nutrient reduction treatment technology known as aerobic granular sludge (AGS) technology. 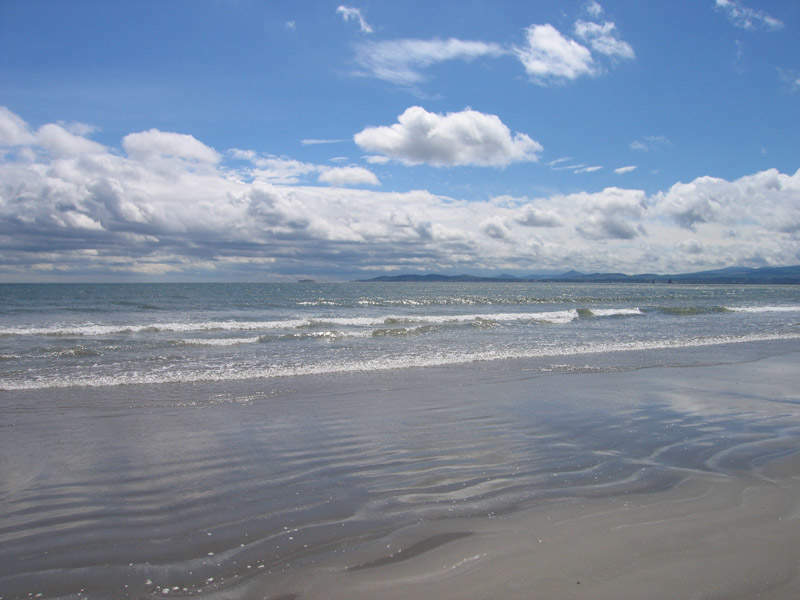 The AGS technology will allow treated wastewater to remain and be safely discharged at its current location and avoid the need to construct the outfall tunnel in Dublin Bay. It will also allow the treatment of wastewater to a higher standard and the discharge of treated effluent at the current location on the Lower Liffey Estuary as opposed to the earlier plan, which treats wastewater to a slightly lower standard and discharges it in Dublin Bay through a 9km-long undersea tunnel. The plant’s sludge treatment facilities will be expanded to be in line with increased treatment capacity of the plant. Biological treatment capacity of the existing site will be extended to 400,000PE. The upgrade will also include the provision of a new phosphorous recovery process and installation of additional odour control facilities. Most of the unused space within the current site will be used to house additional treatment facilities and equipment. 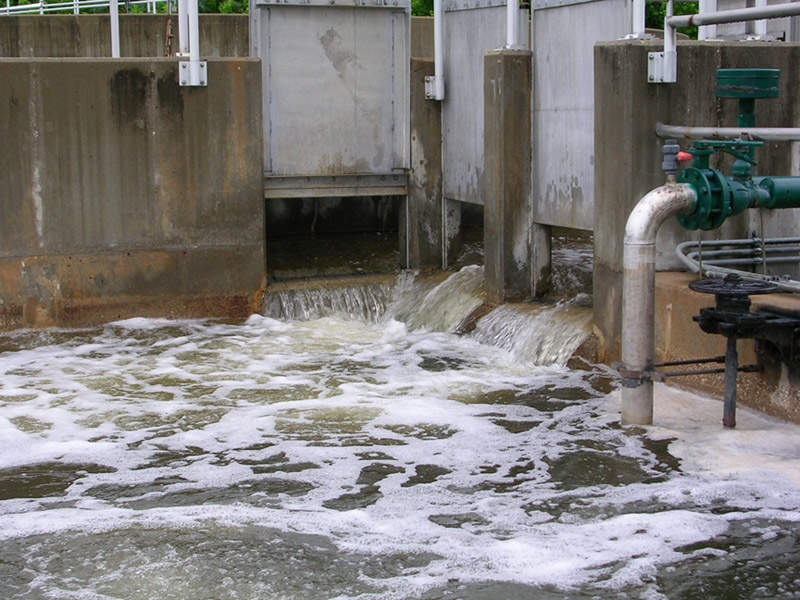 Aerobic granular sludge (AGS) technology is an advancement for the activated sludge process, which was used a decade ago, and is now the main process for wastewater treatment worldwide. The advanced treatment process will produce high-quality treated wastewater that can be sustainable to the Lower Liffey Estuary and Dublin Bay. AGS technology will maximise efficiency of the wastewater treatment plant, reduce risk and save costs by avoiding construction of the tunnel. A much higher effluent quality can be achieved, which further reduces emissions from the plant. McBerns has a solid 23-year track record of design, manufacture, supply, installation and maintenance in the water and wastewater sector, as well as the construction, mining and industrial sectors. 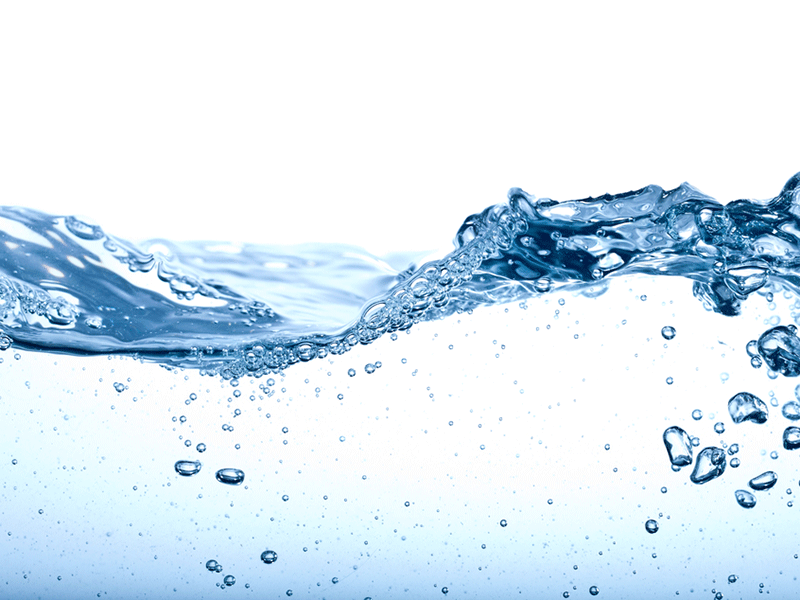 Primozone offers environmentally-friendly water treatment solutions for municipal and industrial water treatment needs by supplying ozone oxidation technologies.